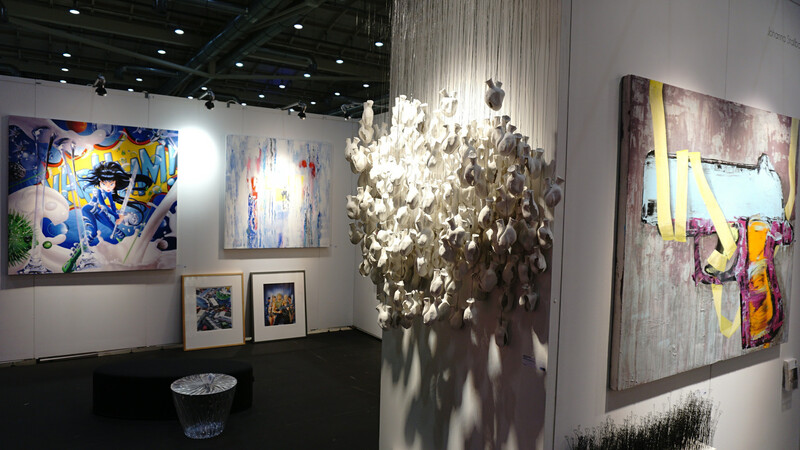 Our last Affordable Art Fair this year took place in Hamburg, Germany! 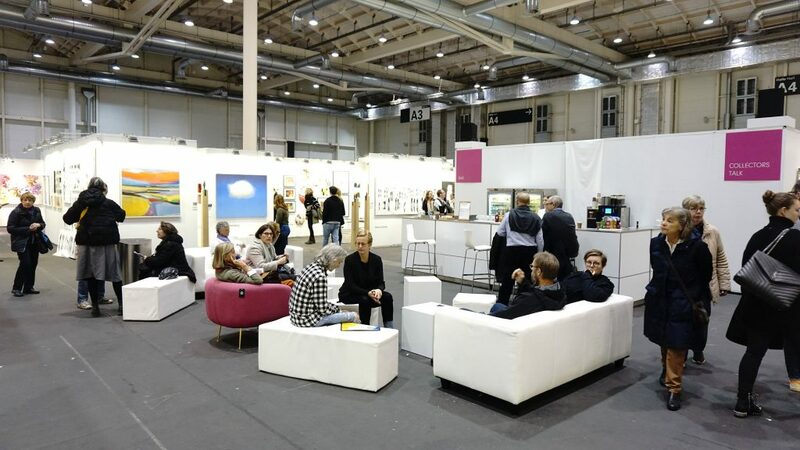 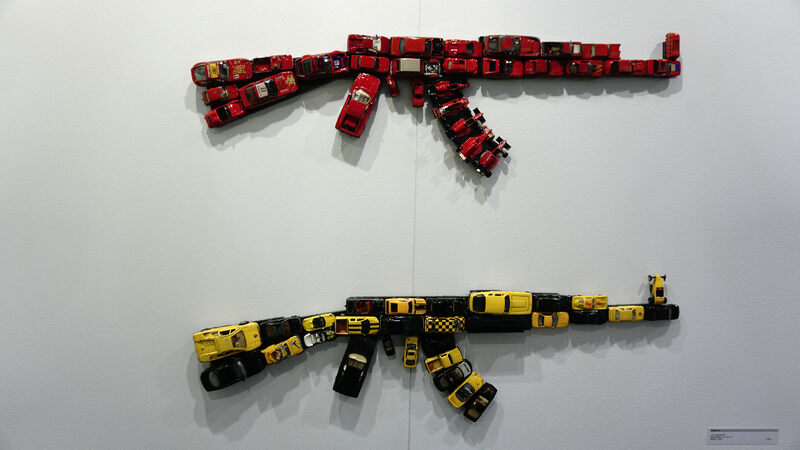 7th art fair edition was happening 3 days – from 15th of November till 18th of November. 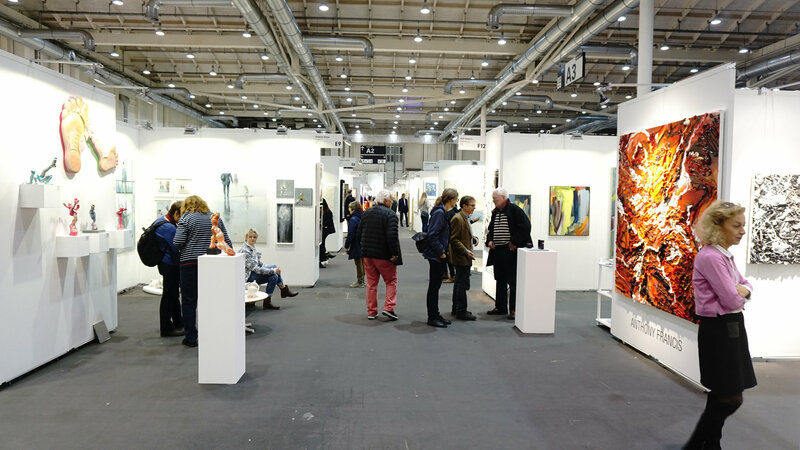 See you in Milan from 25th of January till 29th of January 2019 where Affordable Art Fair returns to Superstudio Piu to showcase the latest artistic trends.